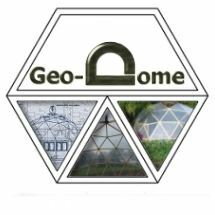 Building geodesic dome structures that can function as useful buildings can be quite a challenge so I''ve designed a dome that has vertical sidewalls all the way round making it real easy to fit the doors and windows were you want them. 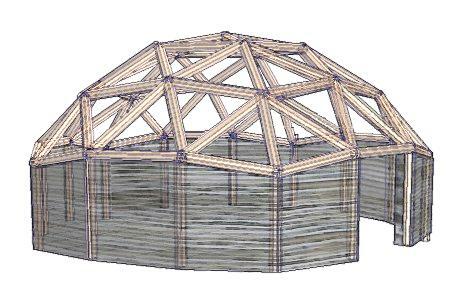 This design can be built from timber using block and beam construction incorporating a partial 3-frequency dome roof and vertical sidewalls. 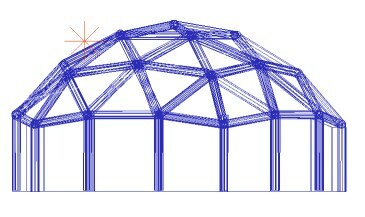 Although this dome is basically a timber frame structure you could build the sidewalls with pretty much any material you choose. The plan view shows the partial dome roof looks like a slightly bulged out pentagon. 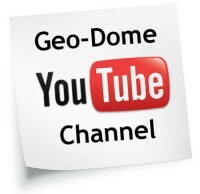 Although this dome isn’t a full geodesic dome it is still way more efficient than a standard tract structure. 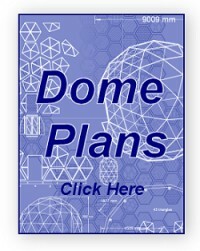 To build this dome you would need 90 struts (including the verticals but not including struts for doors and windows). 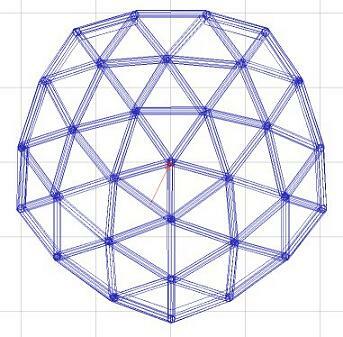 Because this dome has vertical sidewalls joined to a partial geodesic dome roof you would need to fit a tension ring to stop the sidewalls being pushed out by the roof. If you build the sidewalls using concrete block or some other heavy material you wouldn’t have much of a problem with this. Hi Steve, Can you give us a few more details?Are they for connecting the vertical sidewalls to the dome frame pictured above, or for something else?